A quadruple dose of investment paved the way for the rapid expansion of a Durham University spin-out company and its eventual flotation on the Alternative Investment Market. Applied Graphene Materials secured a combined £1.7m over four investment rounds from the Technology Fund and Proof of Concept Fund – providing the springboard for a £26.2m flotation in November 2013. The company was launched three years earlier by Professor Karl Coleman, with its operations and processes based on technology that he initially developed at Durham University. The company’s board of directors put together an experienced management team who established a commercial-scale production facility capable of producing high-purity graphene at the Wilton Science Park on Teesside. 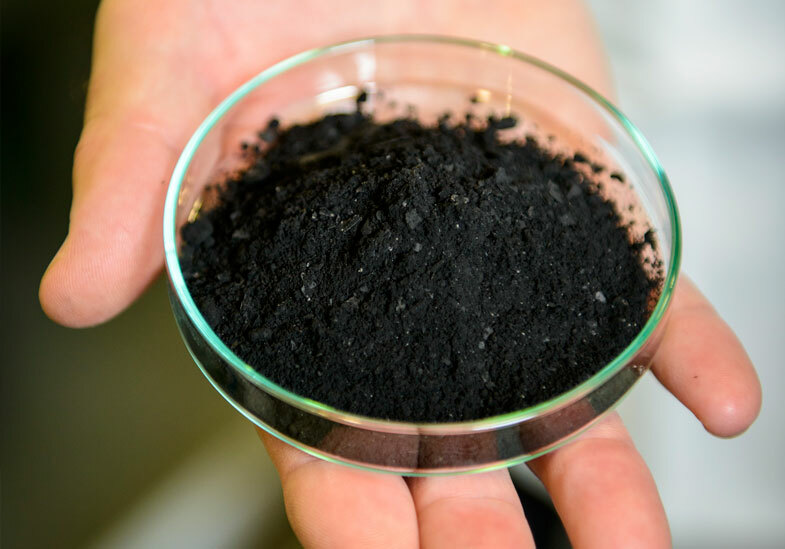 The company then teamed up with commercial partners to develop applications for graphene, specifically in coatings, composites and lubricants. Since the flotation, Applied Graphene Materials has progressed well in commercialising the technology and expanded its infrastructure to exploit its technology on a global basis. According to the January edition of Money Week, AGM is one of the best prospects for growth in this exciting sector.